Bomb defusal map with unique textures and layout. 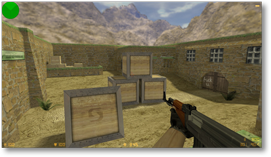 Aimmap with textures from de_squalor. A new map with the good old look of de_dust and de_dust2. This map is a mix between Battle Tanks (www.btanks.net) and Line Tower Wars. 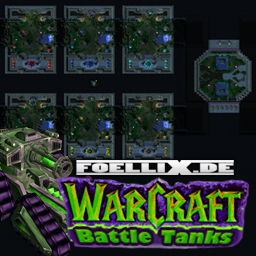 You have to defend your Headquarter with 1 of 10 Tanks you can choose and swap. At the same time you have to do upgrades to improve your spawn's battle abilities. Be the last man standing and you have won the game. 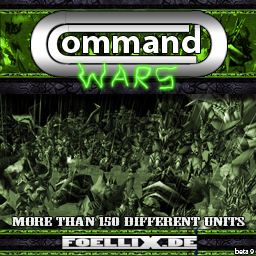 A remake of one of the first warcraft 3 funmaps: Commando Wars. Just give it a try. You like to maze a lot while playing a tower defense? Then you will love this map. 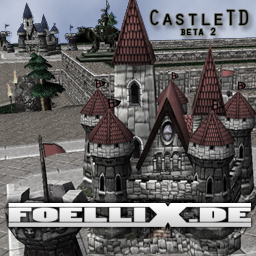 It is about mazing only with a huge castle in the back shooting all the creeps inside your maze. 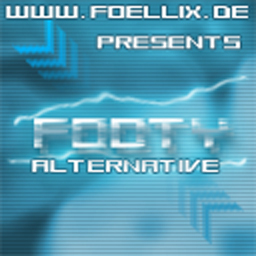 Remake of Footmen Frenzy with custom heroes, combineable items. Played 2vs2vs2vs2 instead of 3vs3vs3vs3. 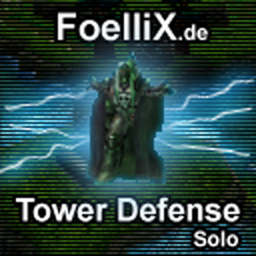 Solo tower defense with 2 races. To build ultimate towers you need to win auctions to get towers of the second race. No lives - Creeps are running in a circle and should not get above a certain amount depending on selected difficulty. First tower defense map i ever made. After windows reinstall updating wc3 might not work. Use this tool to fix that problem. Color your tooltips in a second.